Out Today : Majical Cloudz – Are You Alone? 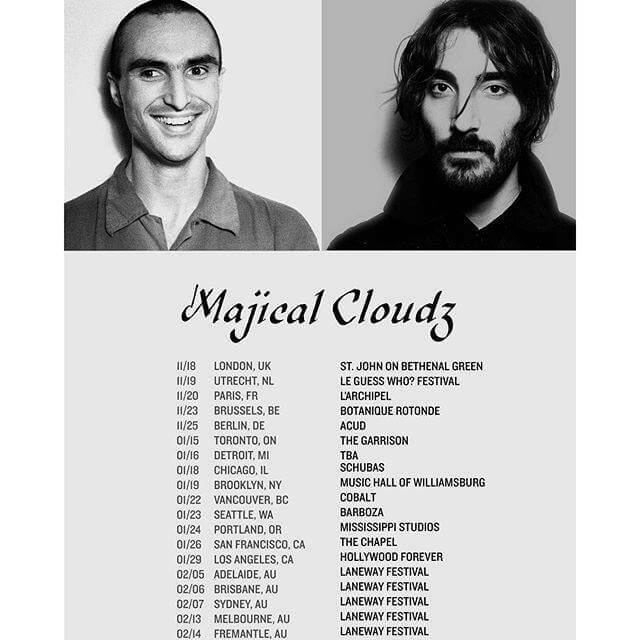 The hotly anticipated new album from Majical Cloudz, ‘Are You Alone?’ is available in better record shops and thru digital retailers today (Friday, October 16). Devon and Matthew’s updated tour schedule (including a recently added January 19 at Music Hall Of Williamsburg) can be found below, with things kicking off tomorrow night in Toronto.